One of my favorite sub shops, Fatty Lumpkins, is is helping out the The Mona Shores Senior Celebration Committee to raise funds for the senior celebratrion night. How are they doing this? 15% of ALL SALES on Monday February 4th will go toward our Mona Shores seniors. You don’t even need a flyer or to say you’re from Mona Shores. Just go and get your lunch and dinner. Its that easy! YES I did say dinner, they are staying open an extra 4 hours (7pm) just for Mona Shores give back. 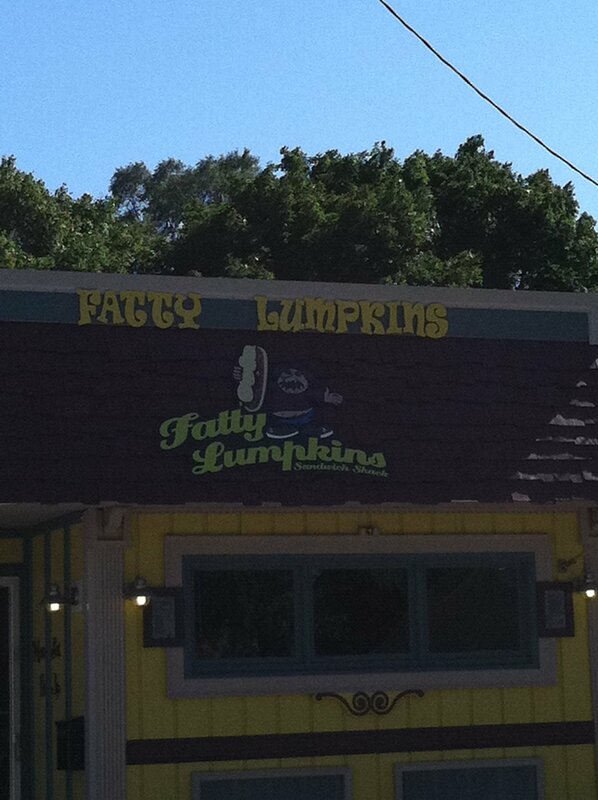 Where: Fatty Lumpkins is located at 971 Washington Ave. 231-760-4382.